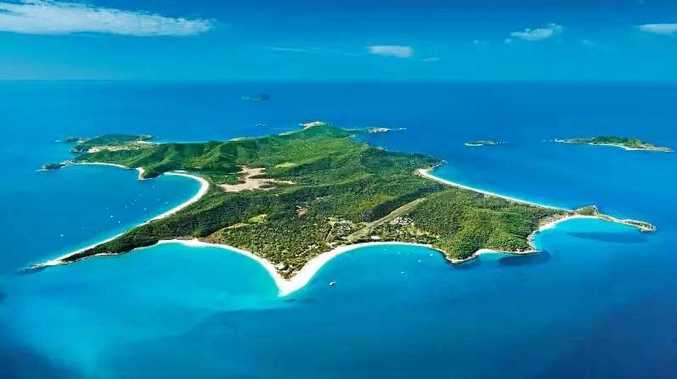 TERRY Agnew won't be refunding the $250,000 option a crypto currency firm stumped up when trying to buy Great Keppel Island. 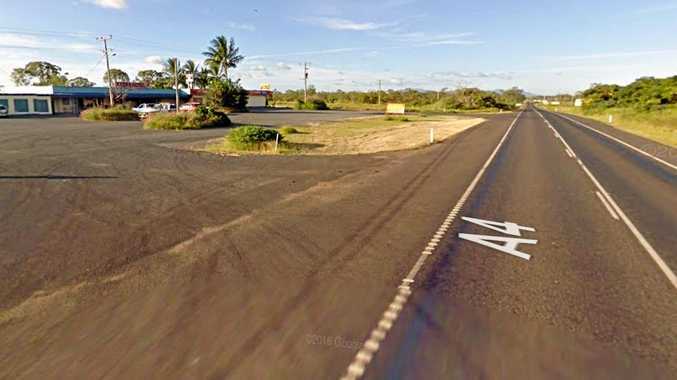 Property developer and Great Keppel Island owner Terry Agnew said the non-refundable option was just part of doing business. 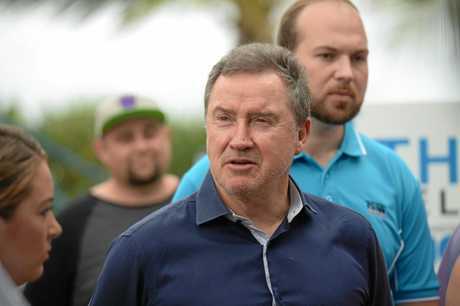 Tim Sommers co-founded the crypto currency consortium which in September announced a funding scheme to resurrect the stalled island resort development. Mr Sommers was confident the consortium would reach the financial targets to secure the island. However, this was not the case as Mr Agnew confirmed the consortium had been unable to commit to the deal by the agreed deadline, at which time the second bidders were offered the deal. A Singaporean and Taiwanese group, Wei Chao Pty Ltd, was announced as the successful bidder earlier this month. 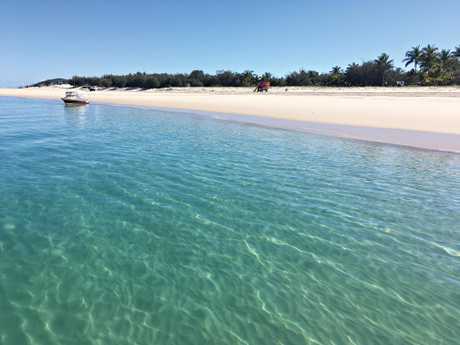 However, Mr Sommers this week spoke to The Australian about similar plans to redevelop other Queensland islands following the collapse of the Great Keppel Island deal. Mr Sommers told the publication he hoped Mr Agnew would refund his $250,000 non-refundable option paid as part of the negotiations. "Terry Agnew is a very astute, very wealthy man and I think he will do the right thing (and refund the option)," Mr Sommers told The Australian. "He has sold over $100m worth of assets in the past 10 days, I think he can afford to give us our deposit back. "We are bitterly disappointed that Terry Agnew and Tower Holdings went down the route of selling Great Keppel Island to a Chinese-backed company. "We were disappointed the owners of Great Keppel and the Queensland government decided to go down that route." However Mr Agnew told The Morning Bulletin he would not refund the money, as the details of the fee were fully understood at the time it was paid. Mr Agnew said the consortium was aware at the time of the expiry date and of a strong second bidder.